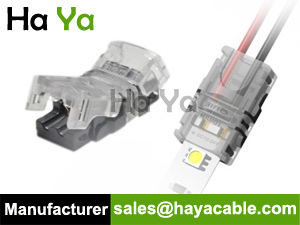 Professional manufacturer of New Solderless LED Strip to Wire Pitbull Snap Connector, Free sample, Competitive price! 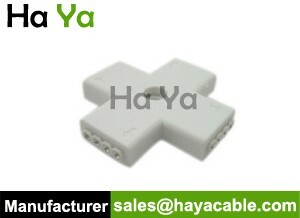 This New Solderless LED Strip to Wire Pitbull Snap Connector is for connecting the LED Strip and wires together. 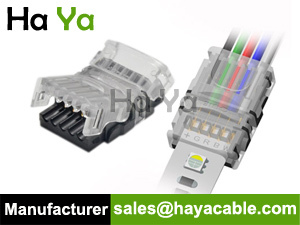 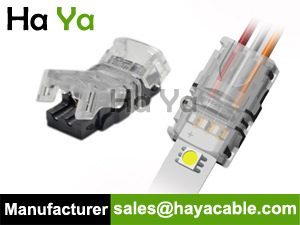 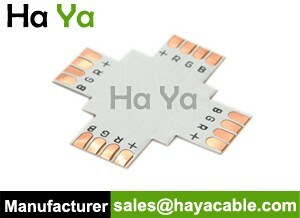 The Flame-retardant PC housing makes the connection very tight and extremely durable. 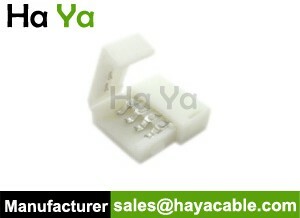 No needed soldering or wire stripping, save the time and cost for LED Lighting installation.